Spacious upstairs office. 2-pc washroom. 35.3’ wide x 37.4 length (1,387 sq’ ). Front and back windows providing lots of natural light. Sprinklered & good-looking concrete tilt-up “Shell Corporate Centre” at Shell Road just north of Bridgeport. 2 assigned parking stalls plus street parking on Shell. 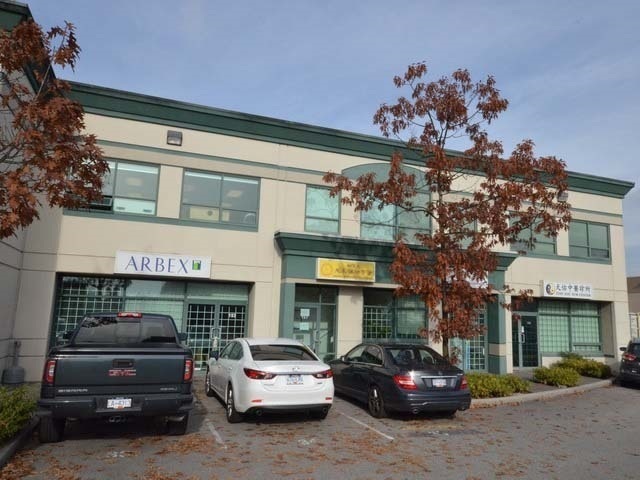 Easy access to Hwy 91 & 99, U.S. border and Vancouver, Delta, Surrey, Burnaby & New West. Minutes to YVR Airport.